In such a competitive healthcare environment future growth is entirely dependent on collaboration and innovative thinking. Vetsure for Vets represent a network of caring, passionate and like-minded members – vets who understand that to compete we need to work together and think a little differently. Our members benefit from a model that helps drive client footfall and provides savings on the cost of delivering high quality veterinary care. This is the new dawn – want us to help your business flourish in the sunshine? Vetsure Pet Insurance operates a strategy known as ‘Directional Care’ in which policyholders are encouraged to use accredited practices in our network. In today’s competitive market, it’s client traffic that is key to success. 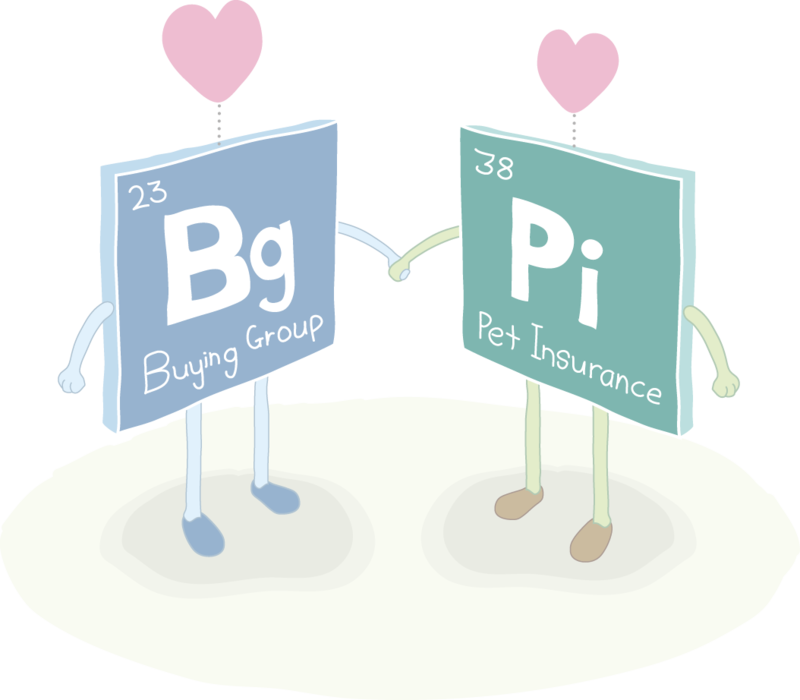 Through our Buysure buying group services we provide our members with marketing and buying benefits typically only available to corporate practice, whilst still offering member choice and flexibility – corporate benefits without corporate restrictions. Our members are amongst the most forward thinking and innovative in the marketplace. Through ongoing collaboration and Think Tank CPD events we find and share completely new ways to help our members stay ahead. Our Veterinary Directors have a track-record of successful Veterinary Practice Management and continue to bring innovative and novel solutions to the marketplace. Since inception, the Vetsure approach has attracted members who are passionate about our Profession, pets and the pet-owning public. We believe strongly that collaboration amongst such like-minded individuals will continue to drive us collectively forward.